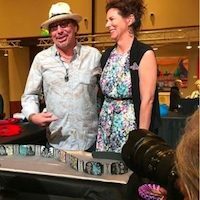 CERF+ Beneficiaries and artists Kevin and Valerie Pourier were recently honored with the “Best in Show” award at Sante Fe Indian Market in August. The South Dakota-based Oglala Lakota artists work collaboratively. 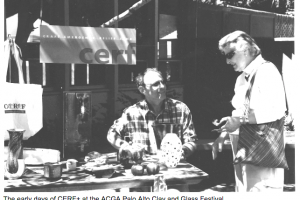 In July 2018, the Association of Clay and Glass Artists of California (ACGA) raised $1,648 at their annual Palo Alto Clay and Glass Festival. 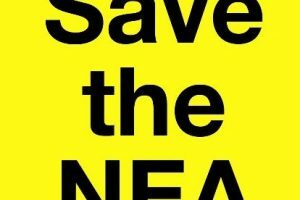 Help Fight the Proposed Elimination of the NEA! The nation learned the startling news that President Trump has proposed a full elimination of vital arts and culture institutions. In this first proposed budget for FY2018 from the White House, we are facing what many have been speculating would happen. But we are not giving up.